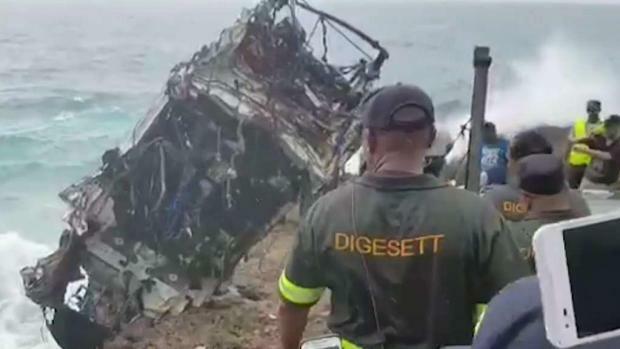 Police say a New York couple vacationing in the Dominican Republic lost control of their vehicle on their way to the airport and plunged into the Caribbean Sea. Ray Villeda reports. 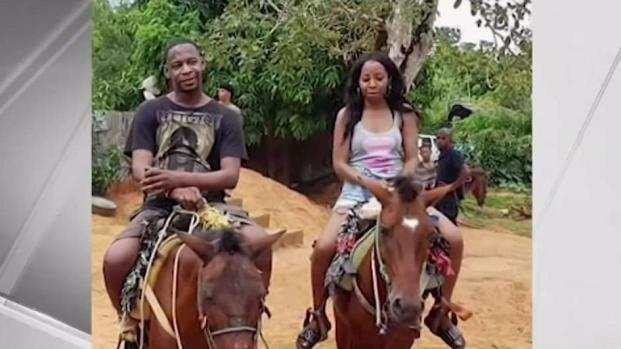 Police in the Dominican Republic say alcohol, high speed and dark roads may have been factors in the deaths of a couple from Mount Vernon who apparently crashed their rental car on their way to the airport after a romantic getaway in the Caribbean. Orlando Moore, 41, and Portia Ravenelle, 52, flew out of Newark Liberty International Airport on March 23 for a getaway in the Dominican Republic. They were supposed to return home to Mount Vernon on March 27. Police on Friday said they believe the Moore and Ravenelle were on their way to the airport when Moore, who was driving, lost control of their rental car and crashed into the Caribbean Sea. Dominican Republic National Police Col. Frank Felix Duran Mejia told News 4 Moore — who had been seen drinking before the two left for the airport — was last seen on surveillance video at tolls minutes from the airport. Police believe high speed and alcohol may have been factors in a crash that's believed to have killed a New York couple in the Dominican Republic. Ray Villeda reports. The two were running late and may have been speeding on a dark road when they lost control of the car, he said. Police believe the two had made a wrong turn and had reversed course when the crash happened. Investigators believe Ravenelle was able to get out just as the car careened into the sea. Dominican police do not believe foul play was involved. New video on Friday showed the couple’s rental car being pulled from the Caribbean Sea. A body found on the side of a highway in the Dominican Republic was identified as Ravenelle's earlier this week. A body thought to be Moore's was found in the Caribbean Sea on March 31 inside of the vehicle Dominican officials believe was the car they had rented. That body has yet to be identified because of its condition, officials have said. Photos of tattoos were sent to Moore's brother in the U.S. in hopes of expediting an identification. Two U.S. representatives from New York have called for an FBI investigation into the couple's deaths.